On our beloved city written hundreds of books, thousands of movies filmed, narrated endless array of legends and stories are absolutely truthful. We offer you an interesting, vibrant, and most importantly – not dull at sea excursions Maristella Marine Residence in Odessa, during which you will learn the genuine historical facts, myths and hear beautiful smile proprietary Odessa anecdotes. If you are the first time in our city, we recommend you start dating with a sightseeing tour of Odessa (pedestrian or vehicle and pedestrian). They will show you all of the most famous landmarks and learn about the history of the city and its famous inhabitants. 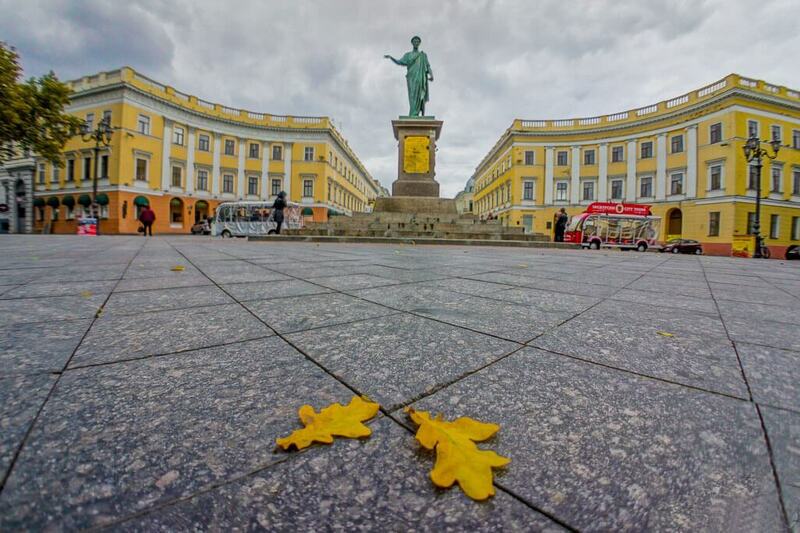 Saturate Odessa flavor, eavesdrop “Odessa language”, and just see what is hidden from the eyes of passers-by, you can visit the tour of the Odessa courtyards and mysterious Moldavanka. We are not talking about the Jewish Odessa! Do you want to answer the question: “Why? Odessa-mama” and plunge into the crazy times Sonka Golden Hand, Bears Jap, Kotovsky, arrogant crooks and desperate smugglers – invite you on a tour of Criminal Odessa, or as they say tour of Thugger Odessa! There is also a unique opportunity to go on an excursion to the catacombs of Odessa, which will give unforgettable memories that you have visited the most long and intricate underground maze in the world! 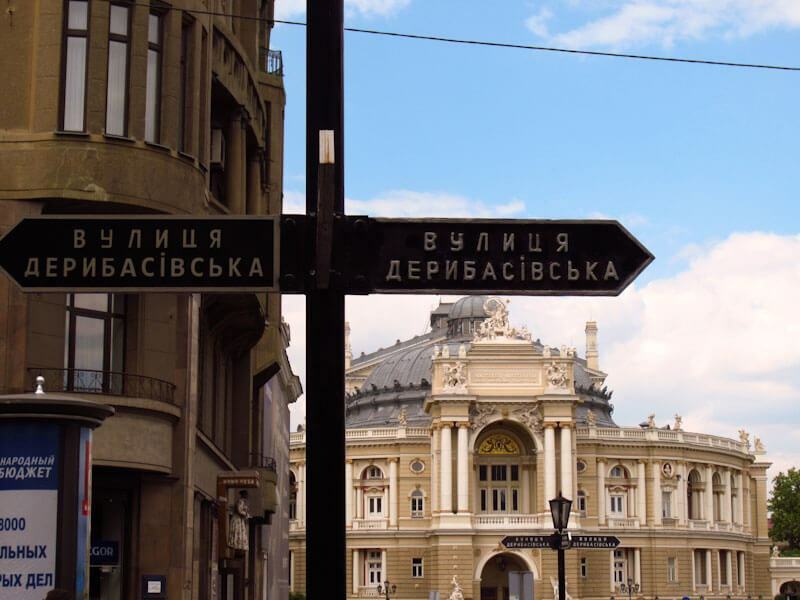 For lovers of architectural masterpieces will be interesting excursions architecture of Odessa and the Odessa Opera House. Mystery and intrigue lobbies Odessa nobility will tell you on the tour Palaces of Odessa. 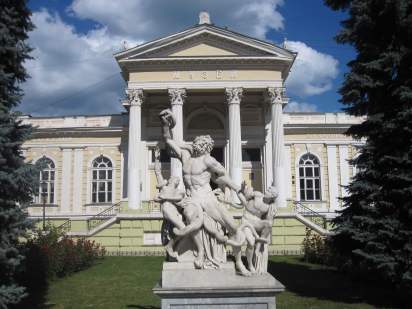 For lovers of cinematography becomes impressive tour Cinema in Odessa with a visit to the Odessa film studio and locations filming favorite movies. Want to visit the tasting of these natural wines and brandies – we invite you on a trip to Chabot and the factory Shustov. 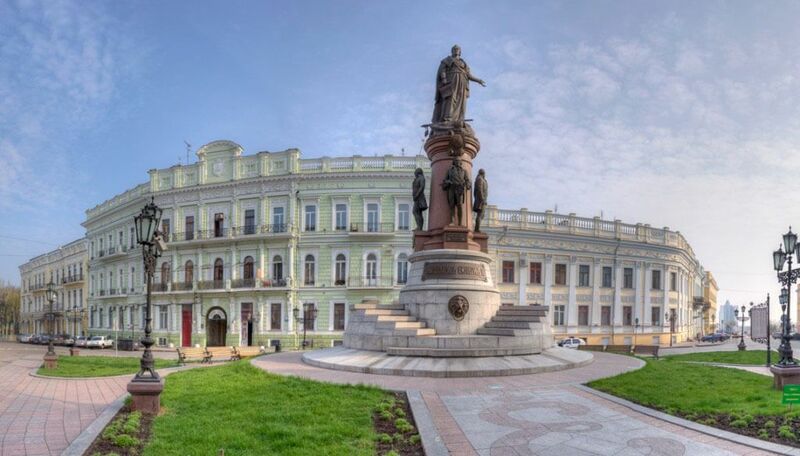 If you want to visit a synagogue, a mosque, cathedral, church and other places of worship of all religions of the world, then you will approach a tour Odessa – a city of different religions. Continue to places of military glory of the hero-city of Odessa, to hear about the exploits and photographed on this military equipment (including submarines and aircraft) You will be able to tour military Odessa. 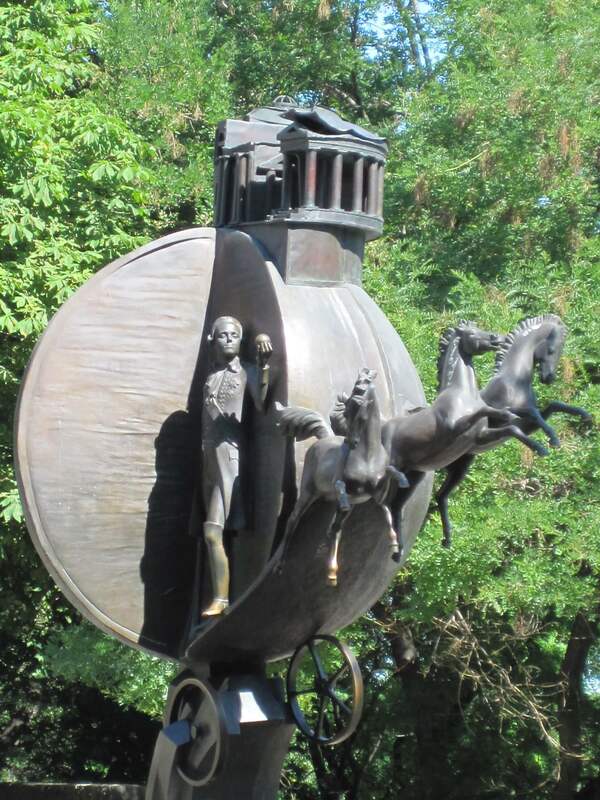 All this and much more diverse and unusual excursions in Odessa and not only here for you! We offer both group and individual tours.